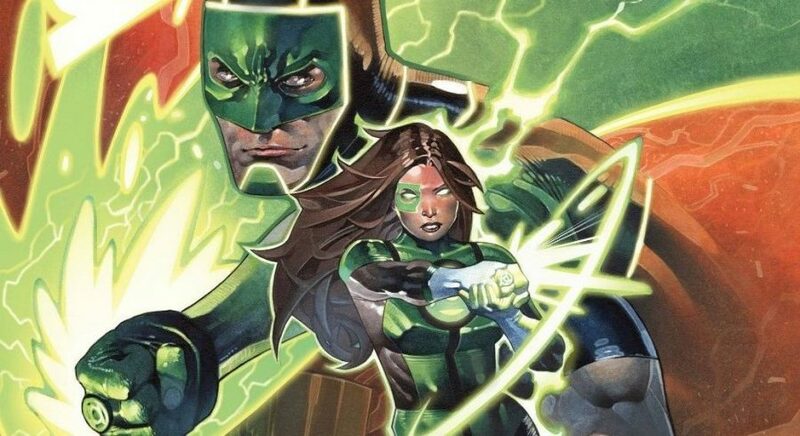 DC Comics Rebirth Spoilers & Review: Green Lanterns #29 Has Simon Baz & Jessica Cruz Marshal The First Ever Green Lanterns Against Volthoom! 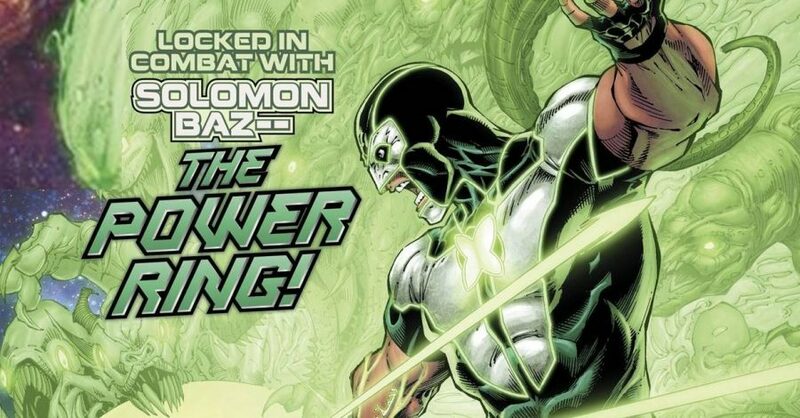 DC Comics Rebirth Spoilers & Review: Green Lanterns #26 Reveals Fate Of Volthoom’s Travel Ring & 5 Of The First 7 Green Lanterns Unveiled! 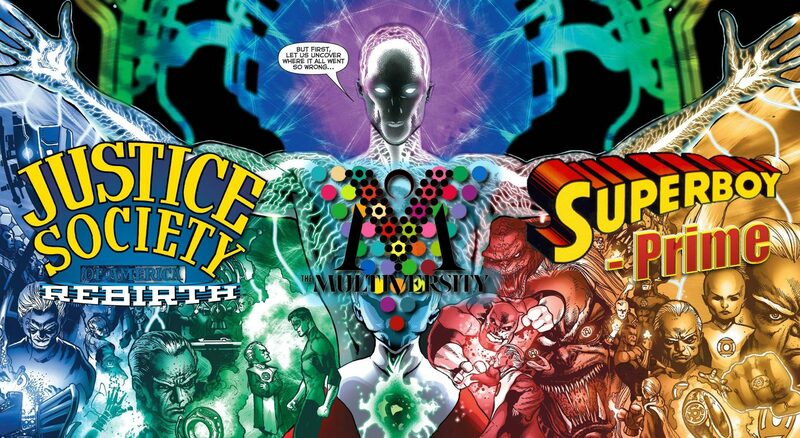 A cosmic adventure you should read! 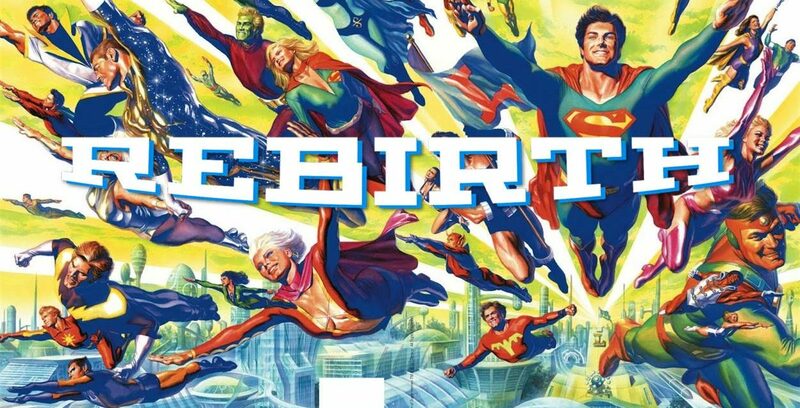 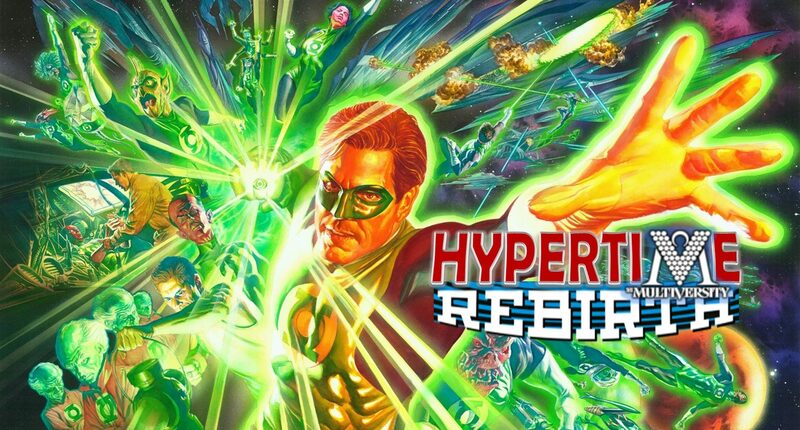 DC Comics Rebirth Spoilers & Review: Green Lanterns #18 & Volthoom’s Origin w/ Multiversity, Superboy-Prime, Crime Syndicate, Justice Society’s Alan Scott?! 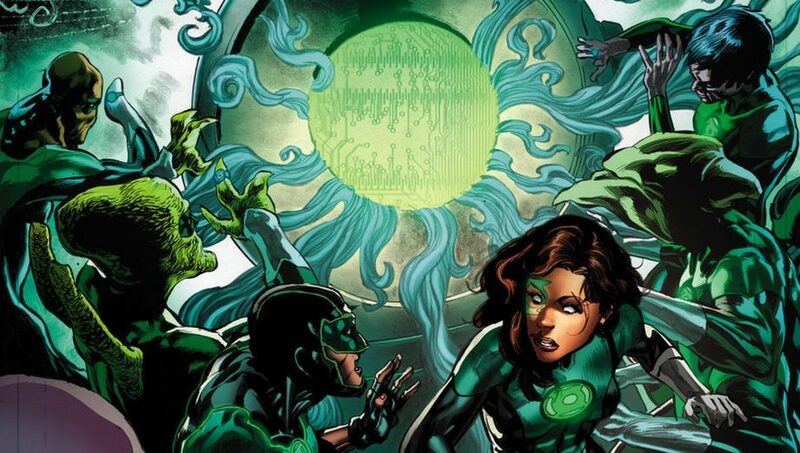 DC Comics Rebirth Spoilers: Hal Jordan & The Green Lantern Corps #13 Reveals The Future! 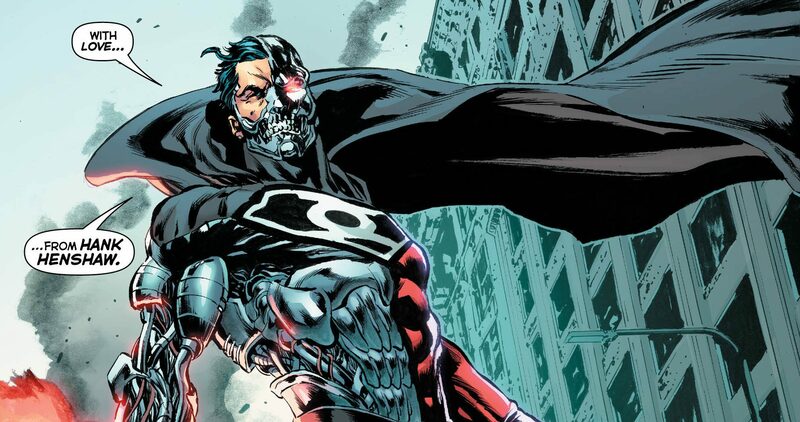 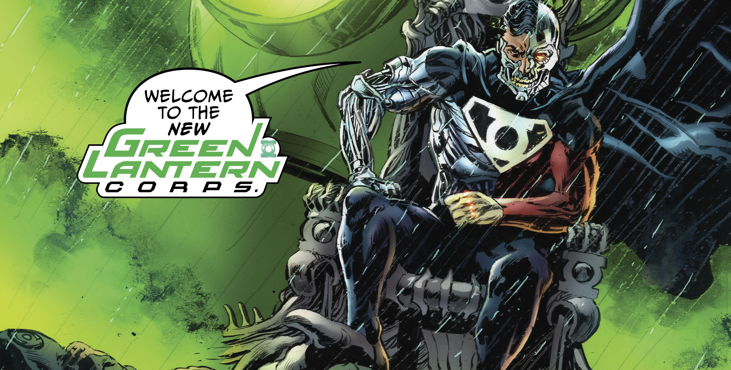 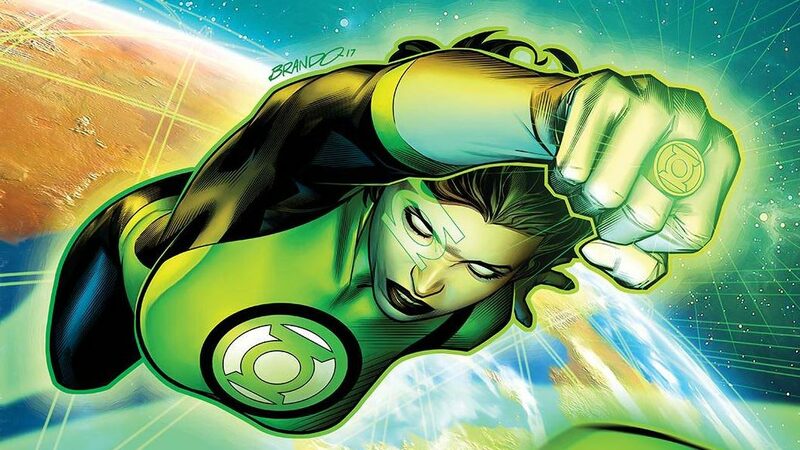 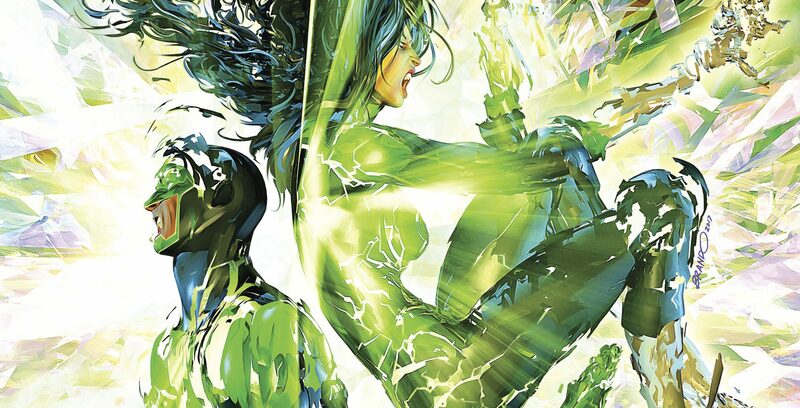 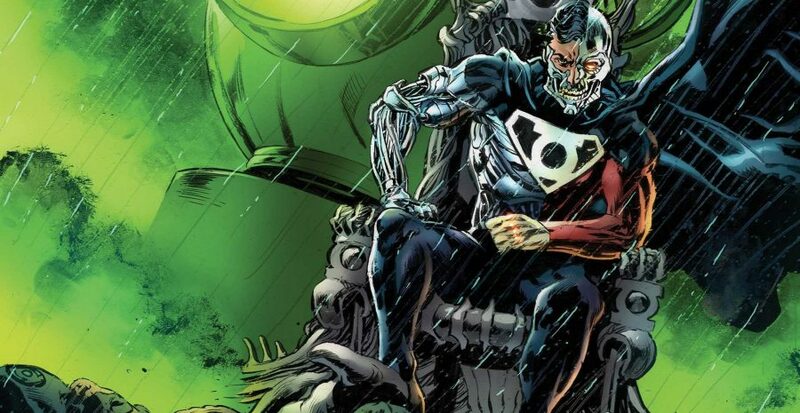 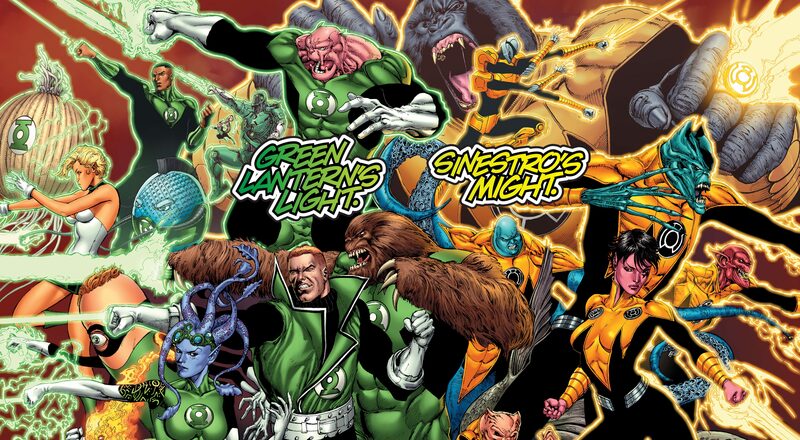 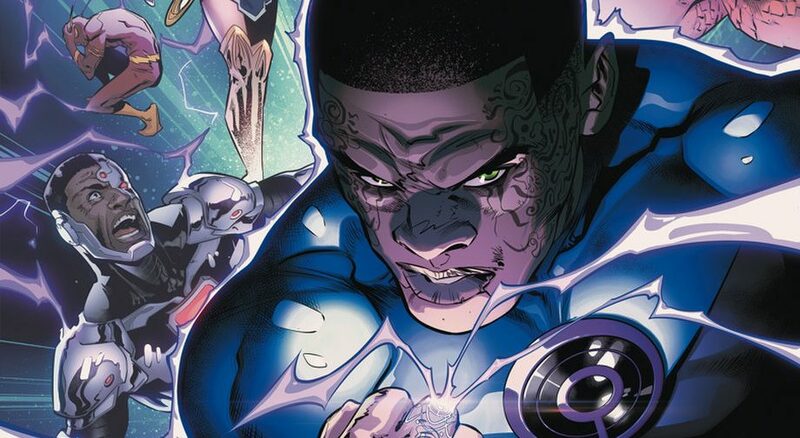 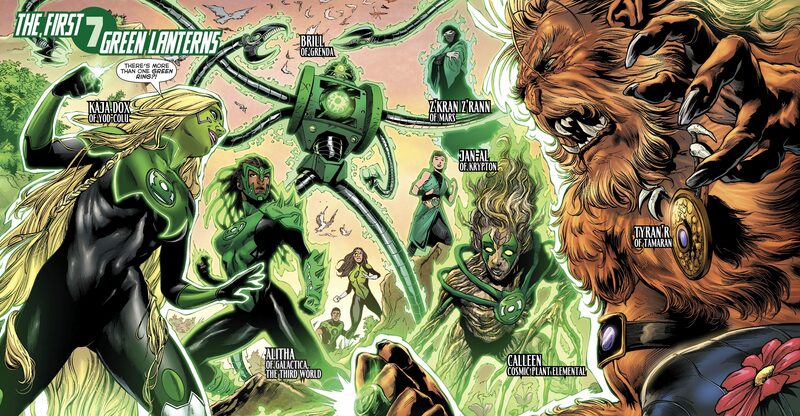 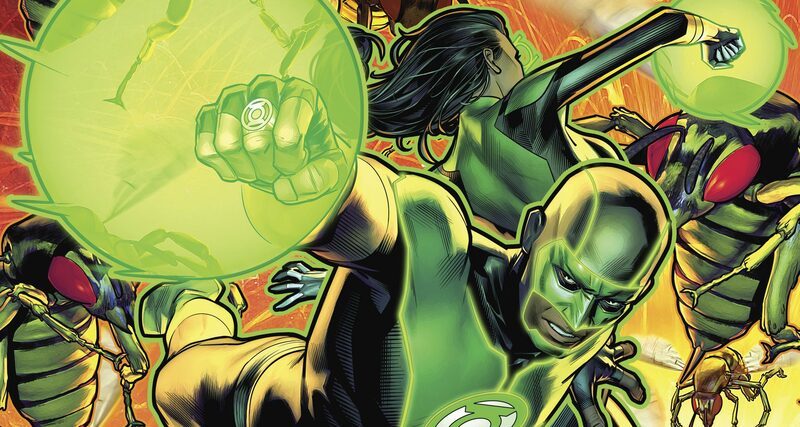 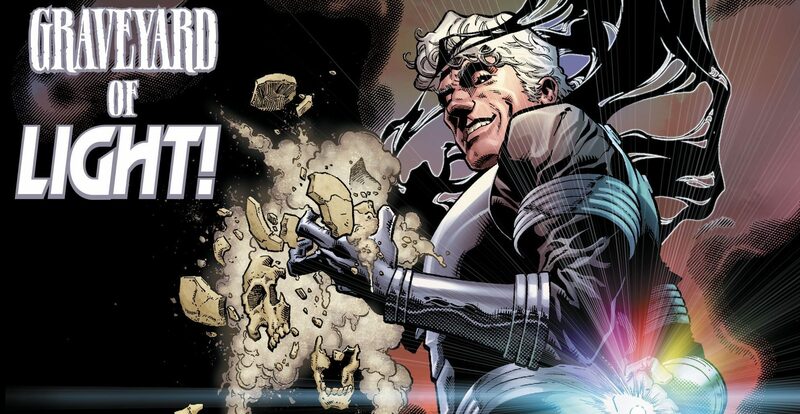 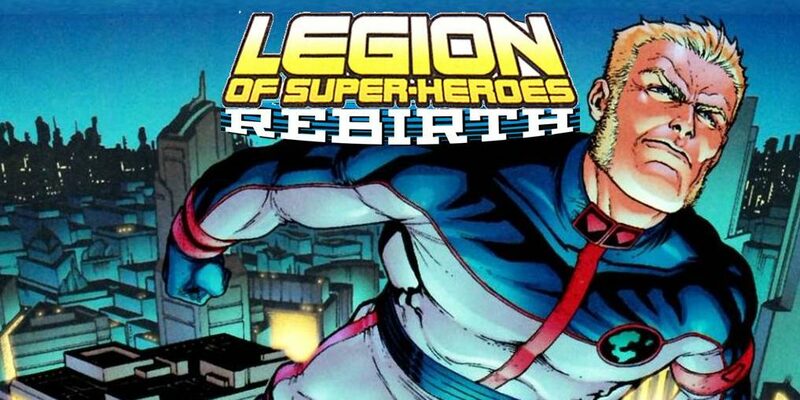 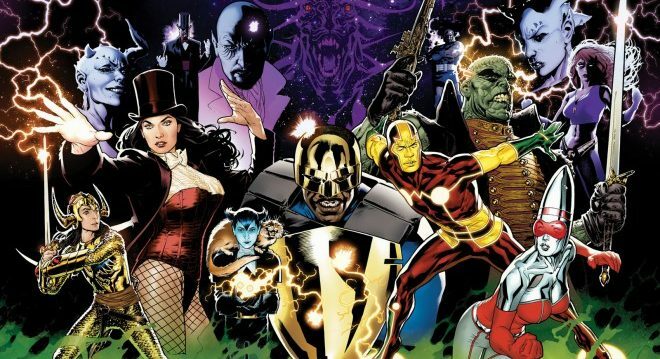 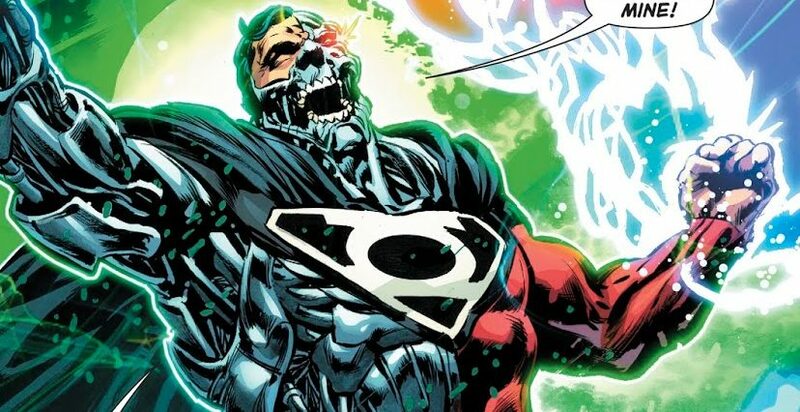 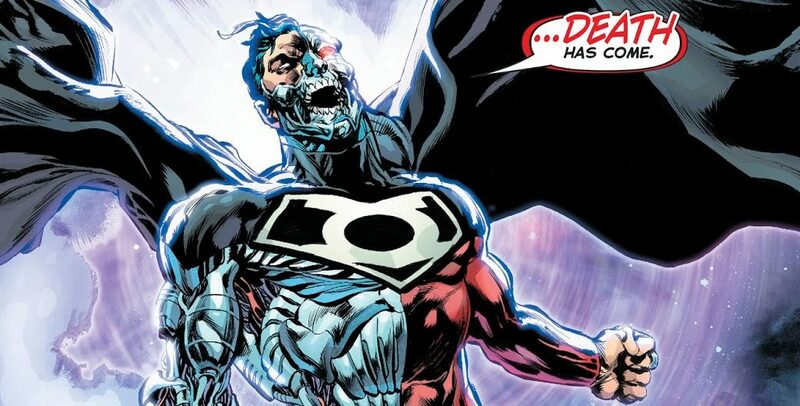 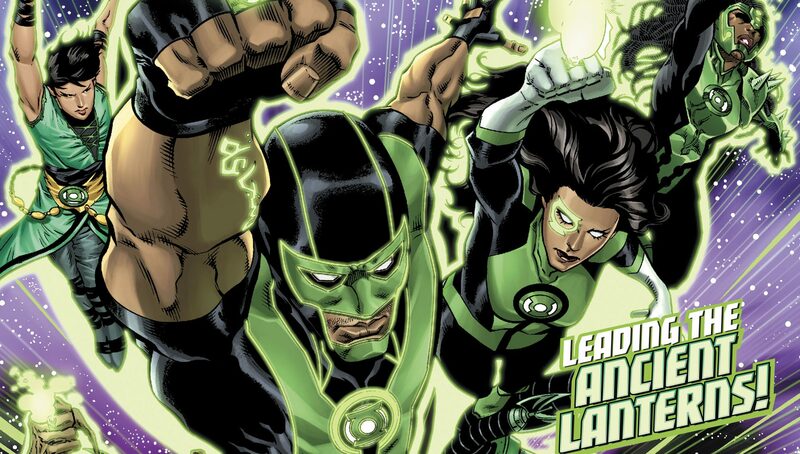 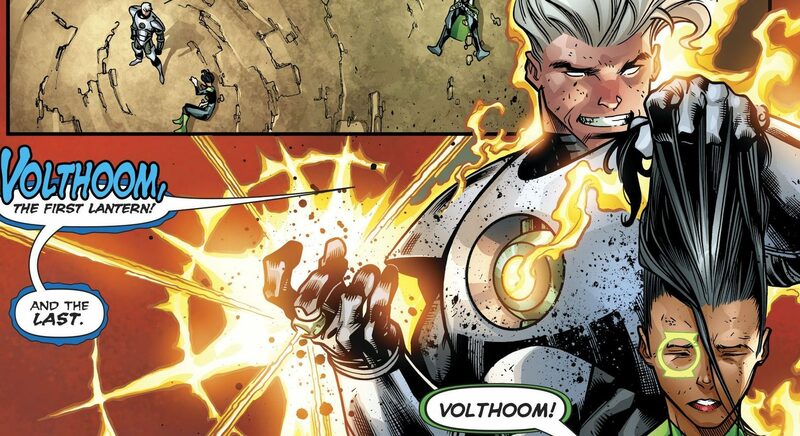 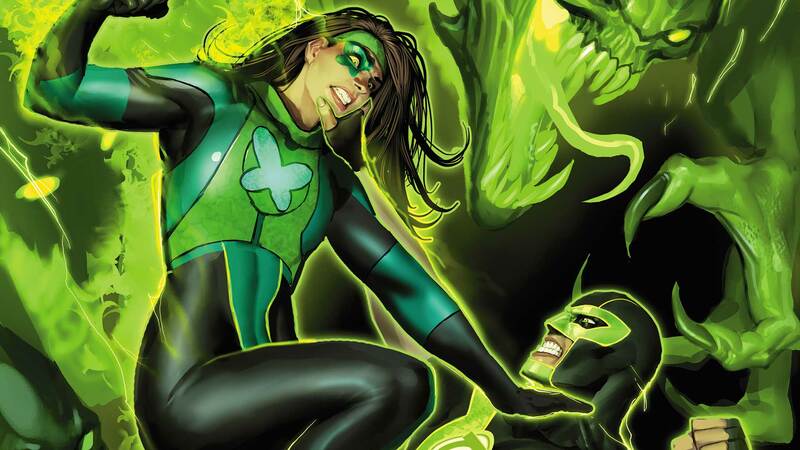 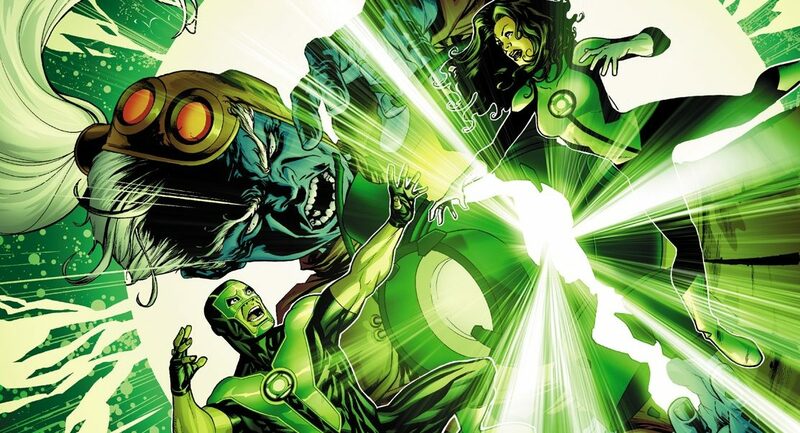 Green Lanterns, Volthoom, A New Corps Emerges & More? 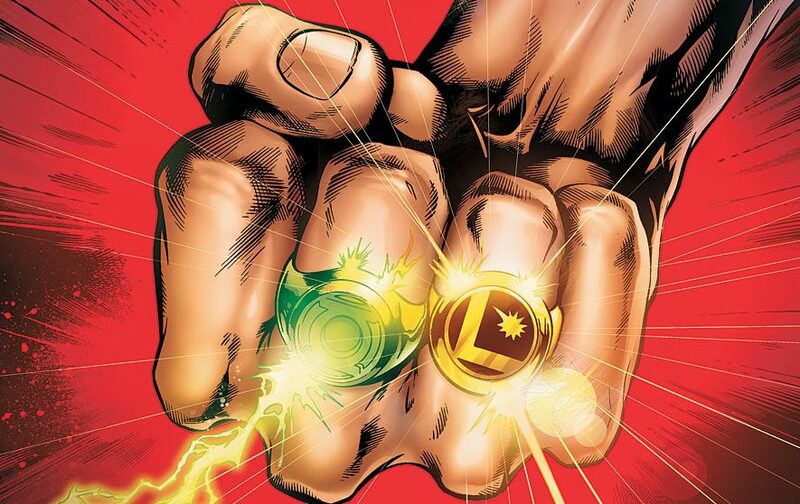 What does the future hold for DC?